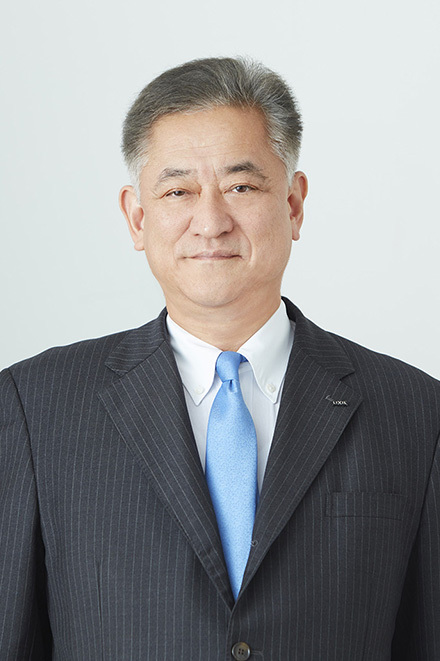 Sachio Matsumoto has served as Executive Officer and Executive Vice President of LIXIL Group Corporation since April 2015, and Chief Financial Officer of the Company since June 2013. He also serves as Director, Executive Vice President, and Chief Financial Officer of LIXIL Corporation. Prior to joining LIXIL Group, he was a Corporate Vice President and Head of Finance and Treasury at Fuji Xerox Co., Ltd.